Join us for an exciting evening about our new Early Years Music Learning Community for Somerset. 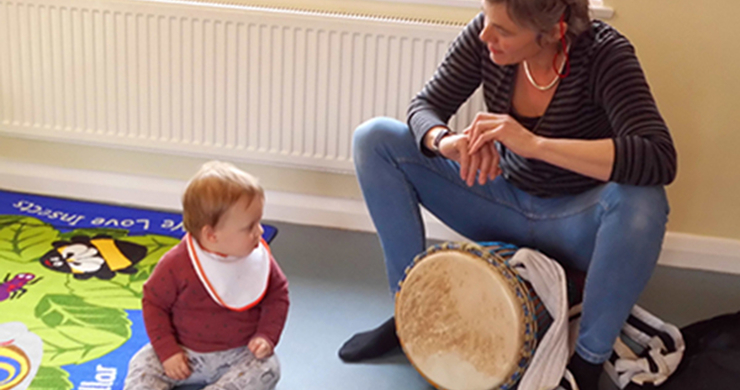 Eliza and Jane will lead a practical, fun and thought provoking Early Years Music networking event for two hours to further your understanding of enabling musical environments. Have time to eat, network, discuss and reflect. Join us for £5 per person, Free for InspirED Schools. Email earlyyears@takeart.org for further information.